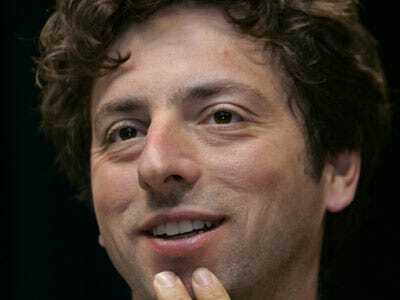 On the day Google decided to shut down its search engine in China, founder Sergey Brin decided to swing by the New York Times offices for an interview. The shift of its Chinese service to Hong Kong, Mr. Brin said, was not given a clear-cut stamp of approval by Beijing. But he said there was a “back and forth” with the Chinese government on what to do. “There was a sense that Hong Kong was the right step,” Mr. Brin said.